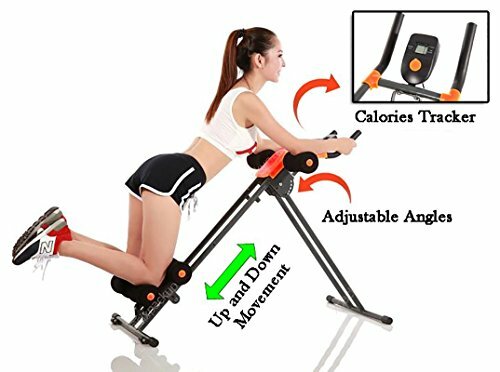 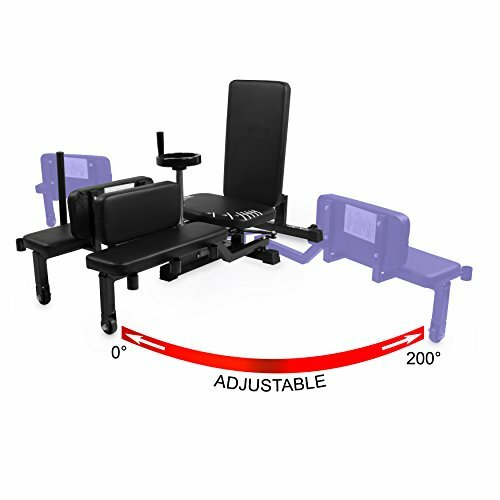 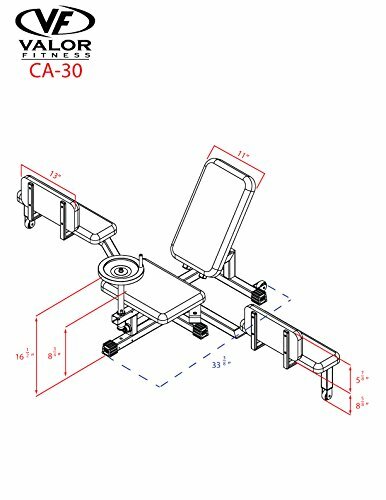 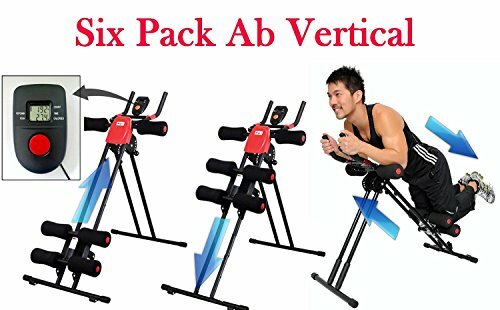 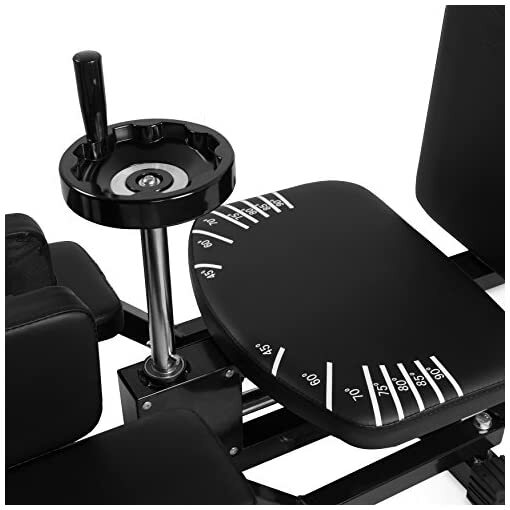 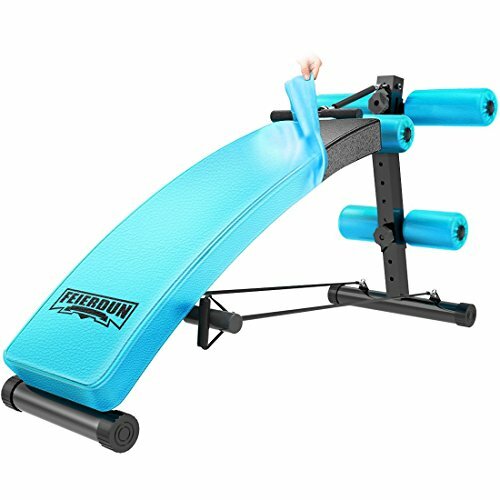 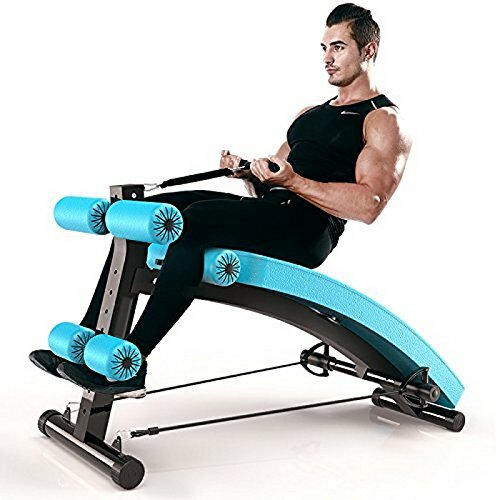 The Valor Fitness CA-30 leg stretch machine is the crucial piece of apparatus for your own home gym if you wish to stretch your muscles beyond their comfort zone for a maximum stretch. 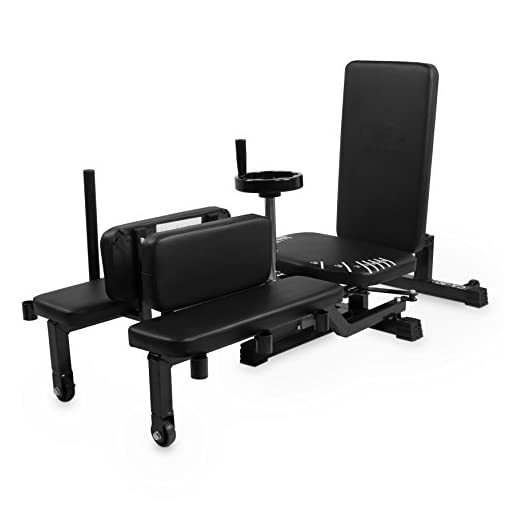 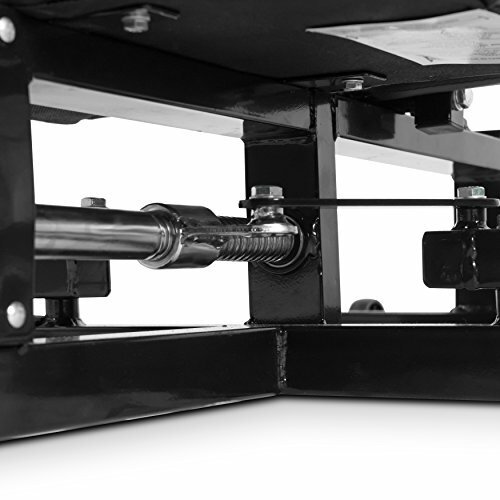 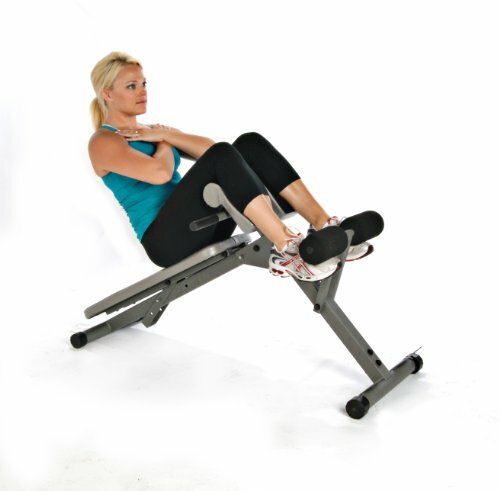 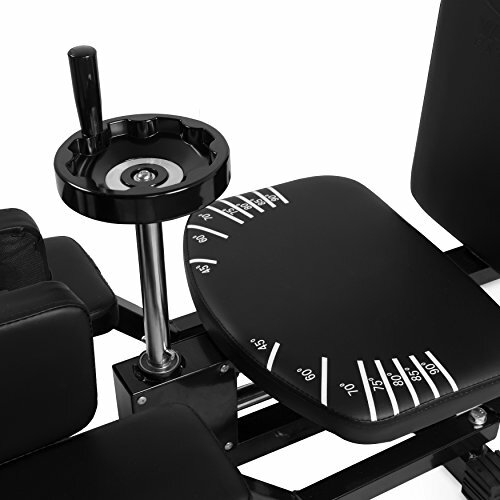 Whether your goal is to deliver a more powerful high kick or to give a boost to your athletic elasticity, the Valor Fitness CA-30 leg stretch machine will give a boost to the versatility of your quads, hamstrings, and abductors. 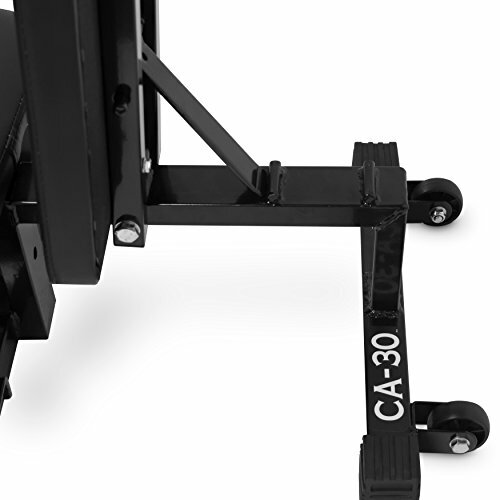 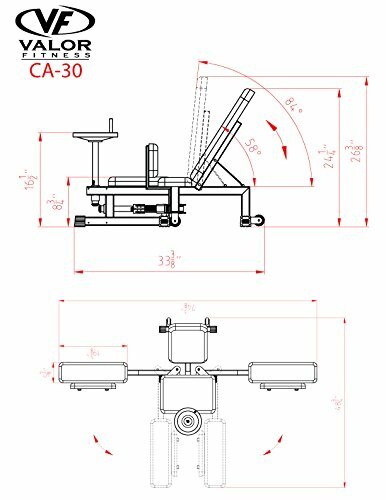 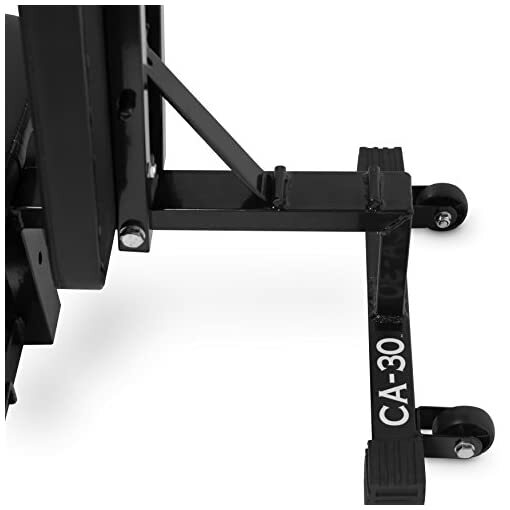 Constructed of heavy duty steel for strength and durability, the CA-30 is perfect for the house gym. 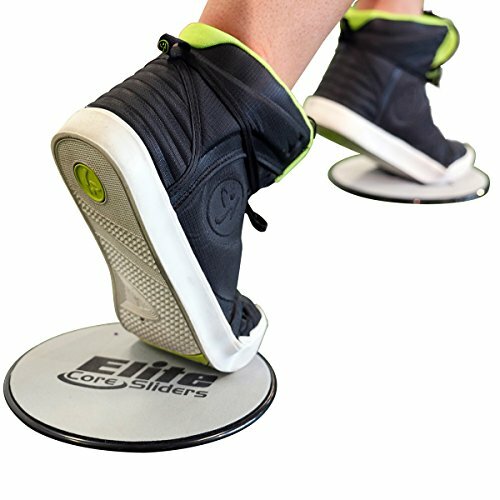 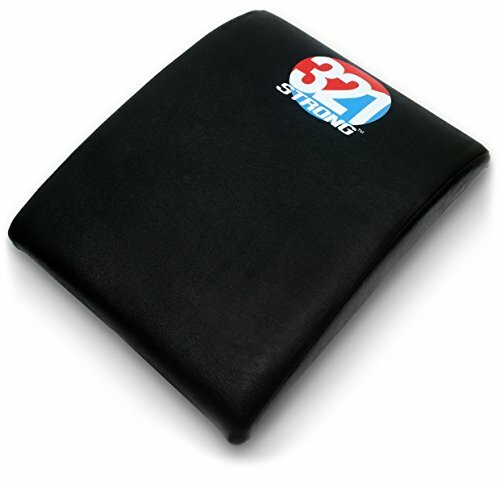 The padding is constructed of high density foam with a couple of stretch position stations. 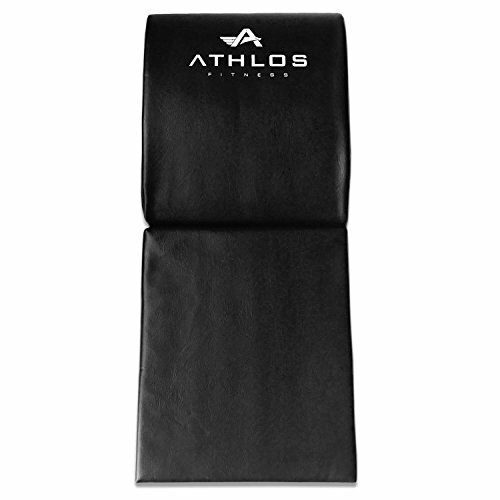 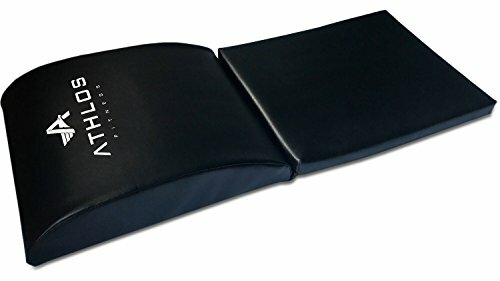 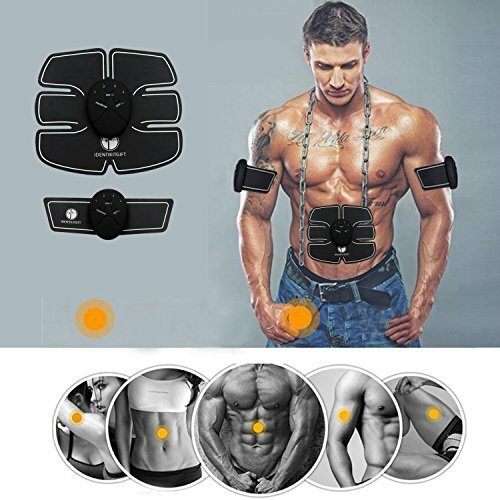 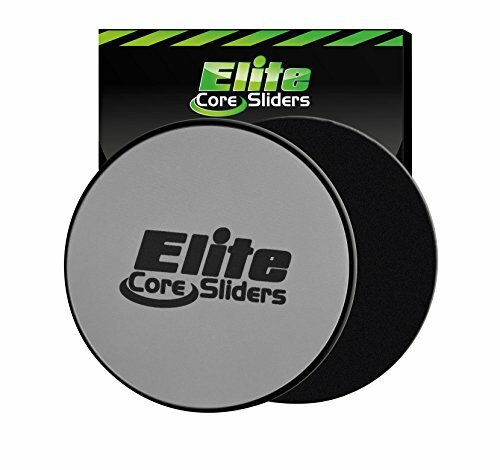 The back pad is adjustable and the stretch includes 180 degrees plus rotation.